Machine drying is the quickest and most intense method for drying wet items. It is important to note that most damage occurs in the dryer rather than in the washing machine. To best preserve fibers and to save energy, air dry whenever possible. Laundry is not most people’s favorite pastime (though we certainly love it around here). Beyond refining fabric-care techniques and creating highly efficacious products, we’re in constant pursuit of the ‘ultimate clean laundry smell’ - that’s why we’ve put together the ultimate drying guide. Dryer sheets are a part of the laundry routine for many people. 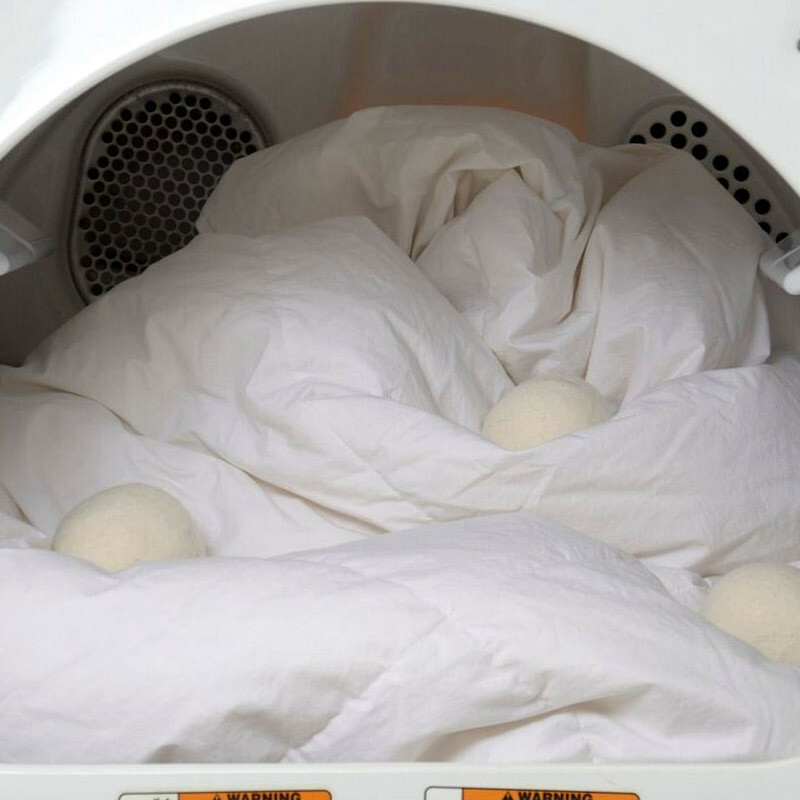 They help keep clothes and household items smelling fresh and static free, but are handy drying sheets the best solution for fighting odors and eliminating static? From ‘how to use a dryer’ to the benefits of using a Fabric Conditioner to what drying sheet alternatives are out there, our ultimate drying guide covers it all. Line drying and lying flat. To “line dry” an item means that it is hanging, whether it's draped over a line, attached to a line with clothespins, or positioned on a hanger. Line drying not only helps to preserve fibers, colors, shape, and elasticity, but also saves energy and reduces wrinkling. For more laundry, fabric care and home cleaning tips, check out the Clean Talk Blog. 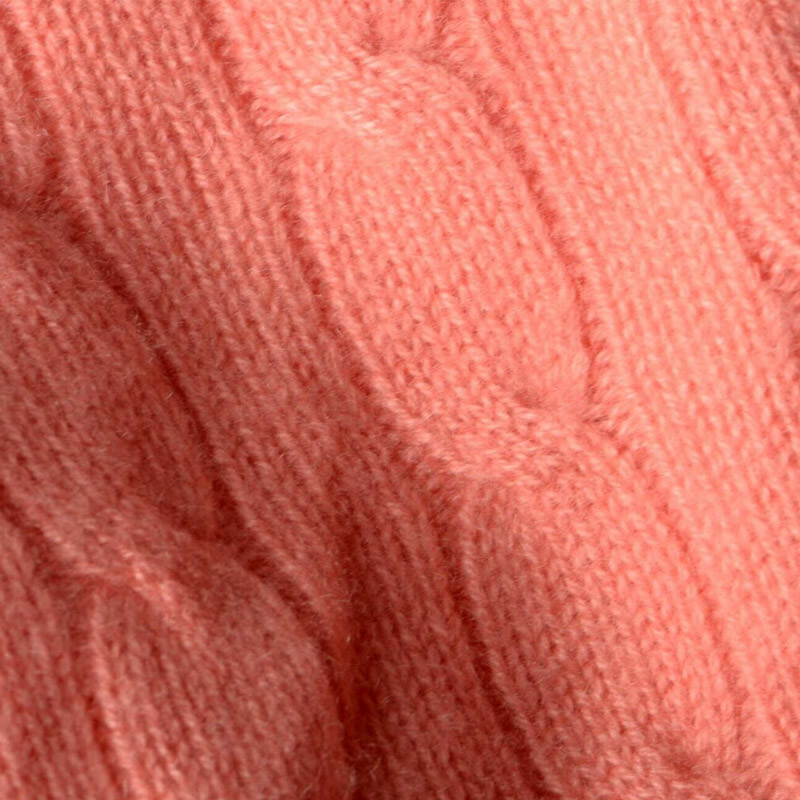 Some items, such as sweaters, knits, and heavier items with embellishment, can't handle the stress or tension on the fibers caused by hanging, especially when they are wet. All fibers are more volatile when they are wet, so material may become deformed when hung. Instead, lay these items flat to dry, positioned in their natural shape. Position items properly on the hanger so they don't stretch or become misshapen as they dry. When hanging tops, make sure the hanger isn't wider than the item. Otherwise, the shoulder area may stretch, leaving points on the shoulders and arms. Never hang knits such as sweaters. Place the item on top of a towel, making sure it's flat and in its original shape. Then roll it up in the towel (like a sleeping bag) to remove excess water. For faster drying, use more than one towel and repeat several times. While machine drying is the most effective method for drying wet items, it's also the most intense. 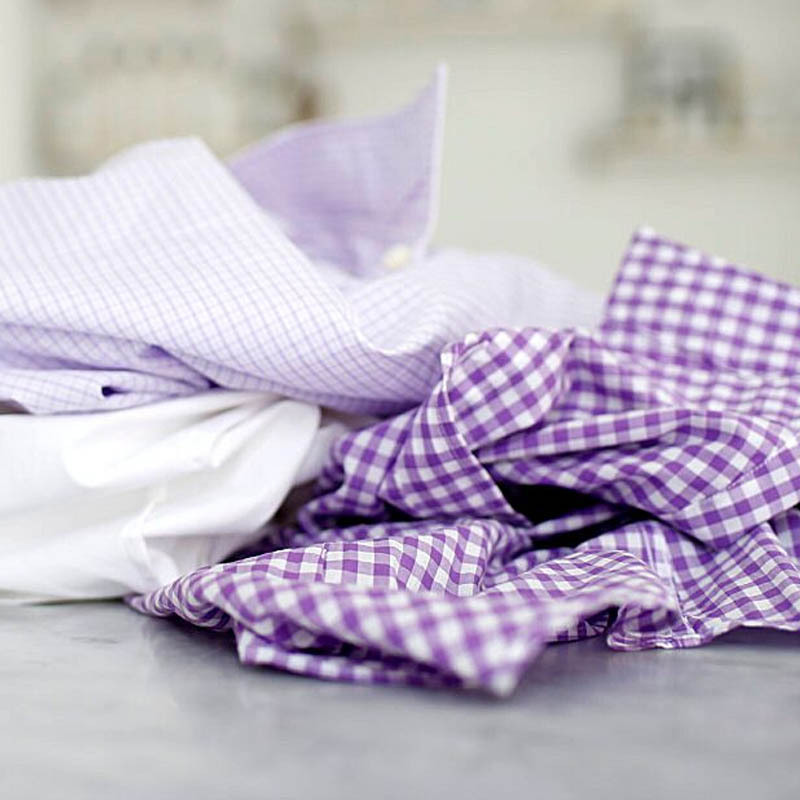 The high heat and tumble of the dryer can cause fabrics to weaken, shrink, or fade. The longer the cycle and the higher the temperature, the greater the risk of damage. To avoid shrinkage, set the dryer to the Low or Low Tumble setting. This cycle uses high temperature and high tumble. Select the Normal cycle for everyday laundering, home linens, and durable fabrics, such as cotton and linen. This cycle, designed for synthetics, uses medium heat and lower tumble. The Laundress rarely uses the Permanent Press cycle since we tend to air dry our synthetics. If we do use the machine for these fabrics, we opt for the Delicate cycle. This cycle uses the lowest temperature and the lowest tumble. Since delicate items and woolens should not be put in the dryer, we use this setting for durable synthetics. How often should I clean the lint tray? Clean the tray before every new drying cycle, especially if the previous load included towels! We think of everyday laundry as common items made of cotton, linen, and durable synthetics: socks, cotton underwear, T-shirts, khakis, and button-down shirts. If you plan to iron a cotton or linen item, do not dry it all the way. We recommend washing and drying sheets and towels separate from everyday laundry, if possible. 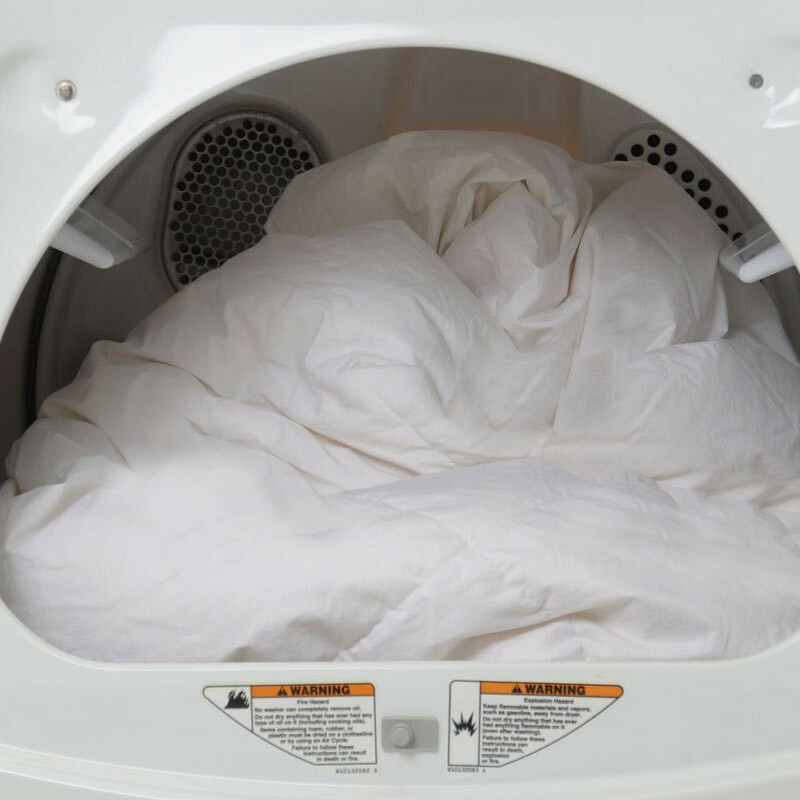 Since sheets are larger than other items in a typical wash load, they tend to tangle and fold, causing smaller items to get trapped inside. Not only does this prevent the load from drying evenly, but smaller items can easily get lost in the tangle. The fitted sheet is one of the biggest culprits for sock-eating! 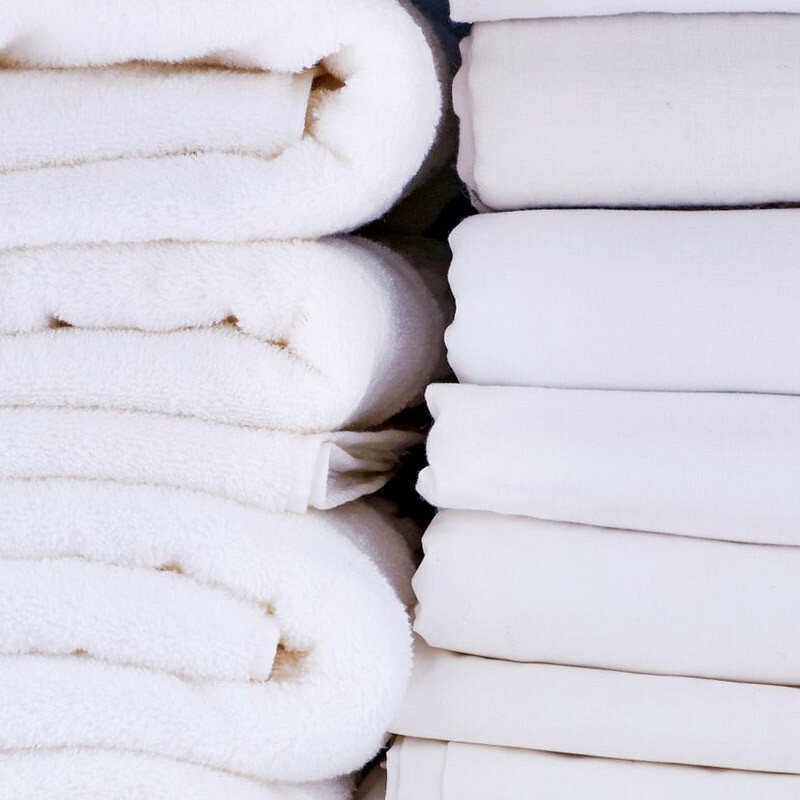 Since towels require more drying time than most other laundry items, it's more efficient to dry them separately so that you're not running the dryer for longer than you need to. Also, you don't want to over-dry other items. 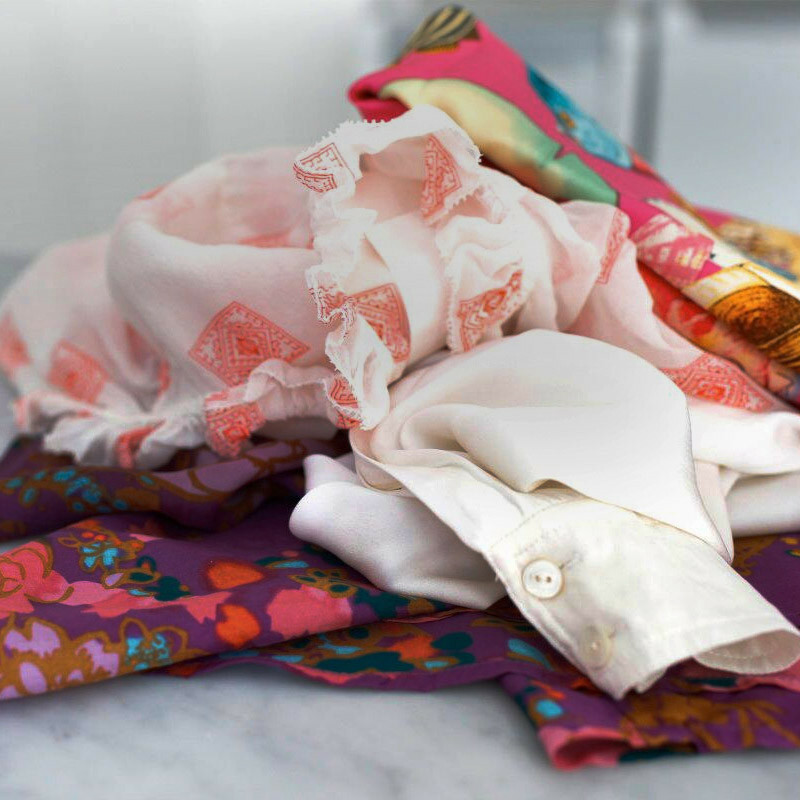 It’s best to air-dry delicates—either by line drying or lying flat. However, if you choose to dry these items in a machine, use the Delicate setting and insert the items into a Mesh Washing Bag. Never put silk in the dryer. Never use the dryer for woolens. These items should always be laid flat to dry in their natural shape. This helps to prevent fibers from stretching and/or deforming. Place the item on top of a towel, making sure the item is flat and in its original shape. Then roll it up in the towel (like a sleeping bag) to remove excess water. For faster drying, use more than one towel and repeat several times. Dryer sheets are a non-woven material coated in fabric softener. Fabric softeners add scent, reduce static, decrease drying time, and ease ironing. They add a coating onto fabrics that makes fibers feel smooth. The properties and function of fabric softener/conditioner and dryer sheets are the same. However, it's generally more effective to use liquid softener, which is more concentrated. We recommend a plant based softener not an animal fat. ♦ Towels—Fabric conditioner reduces the absorbency of fibers. Therefore, we do not recommend using softener with towels. If you prefer the feel of towels after using softener, use it only with every other wash.
Serious about static control? Spray Static Solution on clean, dry items. You can also spray this solution inside the dryer drum post cycle, before removing clothes. In addition, all detergents by The Laundress have properties that prevent static and static cling.